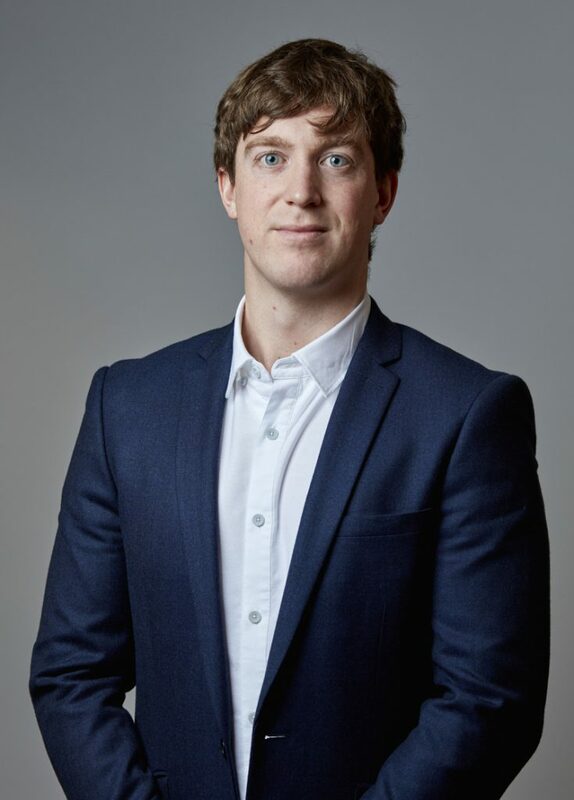 Oliver works alongside a supervising trade mark attorney and so is engaged in a diverse range of contentious and non-contentious trade mark work. He is involved in handling trade mark matters for several of the firm’s largest clients. His work encompasses worldwide trade mark searching, filing, prosecution, portfolio management and oppositions. 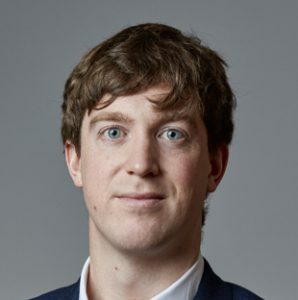 Oliver graduated with a Law Degree from the University of Reading and also holds a postgraduate certificate in Legal Practice (LPC: University of Law, Bristol). In his spare time, Oliver enjoys surfing in Cornwall and abroad.